NEPAL. Kathmandu. 2006. 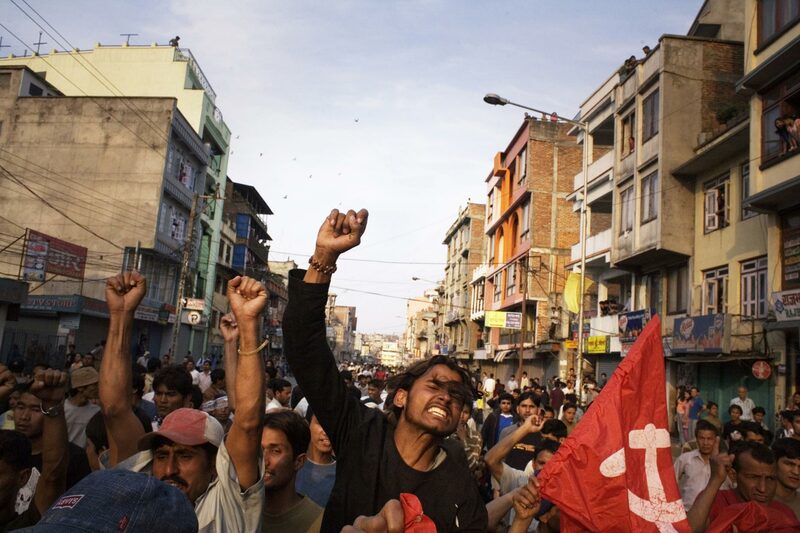 On the 15th of April 2006, thousands took to the streets defying the ban on political rallies.